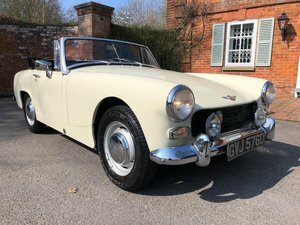 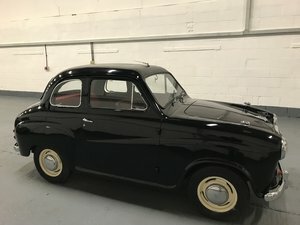 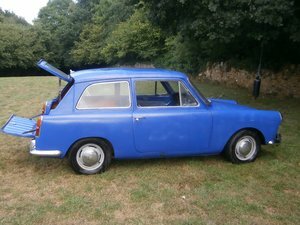 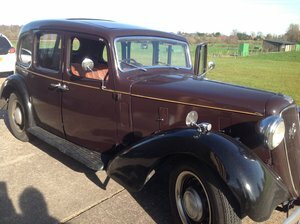 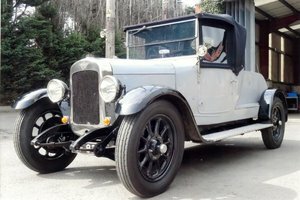 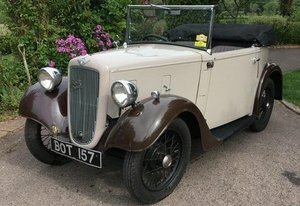 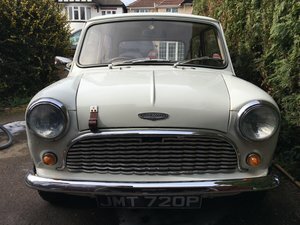 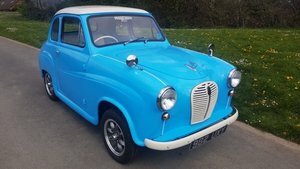 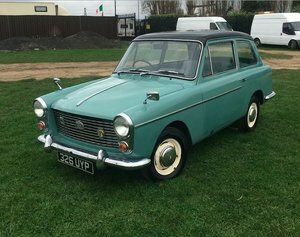 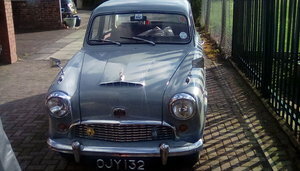 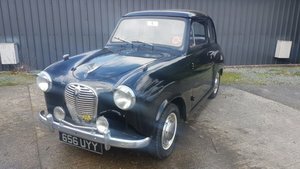 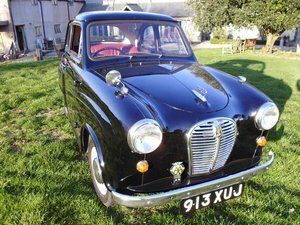 1958 a55 Cambridge £5250 good solid usable car Solid rear wings no rust 1500 cc engine good starter nice runner. 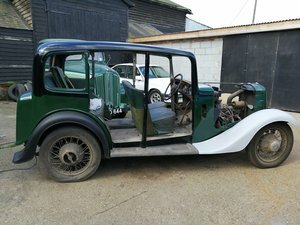 5 new tyres steering column gear change. 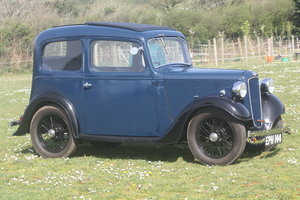 Reliable motor. 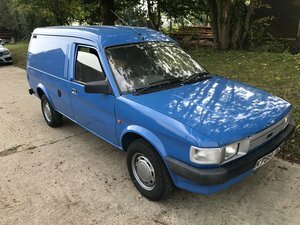 Priced to sell any trial. 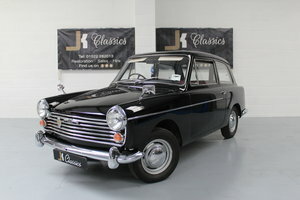 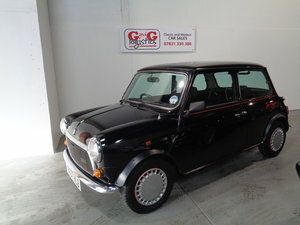 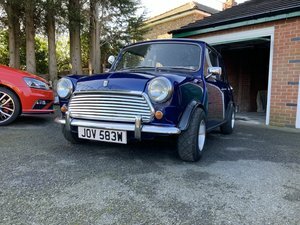 1988 Lovely mini jet black ltd edition - 35,000 miles !